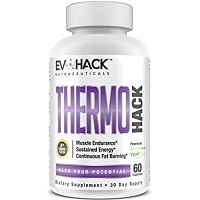 ThermoHack, from EvoHack Nutraceuticals, is a dietary supplement designed for muscle endurance, sustained energy, and continuous fat burning. It has been formulated for both men and women. The ingredients in ThermoHack help burn fat for energy and lean muscle, can help improve mental focus and mood, and give you a pre-workout energy boost to give you a mental lift. The developers of the product claim that if your workout is lacking drive, this diet pill can give you the jump start that you need. This is supposedly achieved though the formula’s Teacrine, which increases focus and motivation, and caffeine, which aids in alertness. 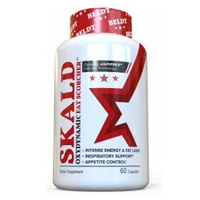 This entry was posted in Non-Prescription Diet Pills Reviews and tagged Acetyl-L-Carnitine HCl, BioPerine, caffeine anhydrous, Capsimax®, Coleus Forskohlii, KSM-66 Ashwagandha Extract, Lean GBB, Methylliberine, Paradoxine, TeaCrine, theobromine on September 22, 2018 by Diet-Pills.cc. APEX-TX5 is a weight management aid and metabolic support formula that contains clinically researched ingredients, including energy boosters, thermogenic intensifiers, focus enhancers and performance amplifiers. 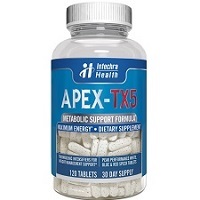 Developed by Intechra Health, APEX-TX5 was created to support dieters following a calorie-reduced diet and a regular exercise program to help them achieve maximum potential in meeting their goals. This entry was posted in Non-Prescription Diet Pills Reviews and tagged Acetyl-L-Carnitine, Beta Phenylethylamine HCl, caffeine, L-tyrosine, theobromine on November 13, 2017 by Diet-Pills.cc. 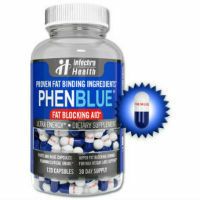 PHENBLUE is a diet pill sold on the OTC (over-the-counter) weight loss market that may be an ideal alternative for dieters seeking weight management support to go along with their conventional weight loss methods including regular fitness-appropriate exercise and a healthy diet that is low in calories. 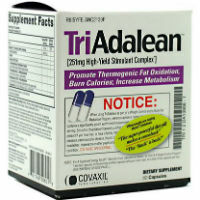 This high-quality, USA-made nutraceutical is manufactured by American company Intechra Health Ltd. This entry was posted in Non-Prescription Diet Pills Reviews and tagged caffeine anhydrous, NeOpuntia, Organic Matcha Green Tea Leaf Powder, theobromine on October 20, 2017 by Diet-Pills.cc. 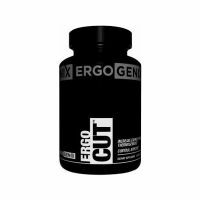 ErgoCut is a thermogenic fat burner from ErgoGenix designed for those who want helping losing weight and those who are looking to keep up with their training to achieve a fit body. This diet supplement supposedly helps provide users with appetite control, increased energy and thermogensis, enabling the burning of more calories. This entry was posted in Non-Prescription Diet Pills Reviews and tagged -Tyrosine, Acetyl-L-Carnitine, caffeine anhydrous, Capsimax®, Forskolin, guarana seed, Higenamine Hydrochloride, Mucuna Pruriens, N-Acetyl Tyrosine, N-Methyl Tyramine Hydrochloride, Sulbutiamine, theobromine on May 11, 2016 by Diet-Pills.cc. This entry was posted in Non-Prescription Diet Pills Reviews and tagged alpha phenlethalamine HCl, caffeine, citrus extract, guarana, phenlethylamine 1-PEA, stimulants, theobromine on January 25, 2014 by Diet-Pills.cc.